Seafood does not always have to be paired with white wine. 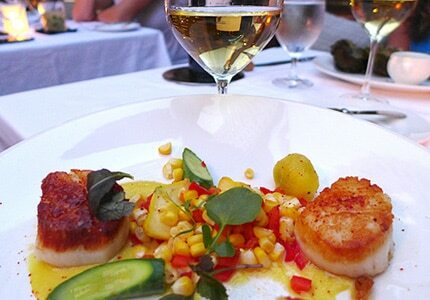 Actually, some fish and shellfish dishes go quite well with varietals such as Pinot Noir and Merlot. Don't be afraid to pair wine with sake, either! This list will help you plan which wines to pair with your next seafood dish. Most people know that white wine and fish complement one another, but sometimes, a softer red or a nice rosé can be the perfect fit for a salmon fillet by the shore. 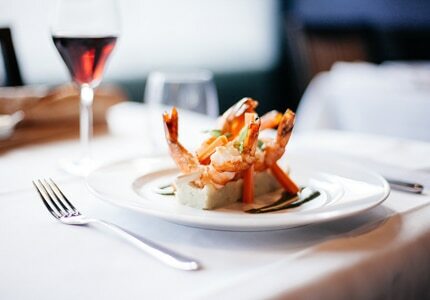 Savor the bounty of oceans, lakes and rivers at one of these top seafood restaurants in cities across America and beyond. 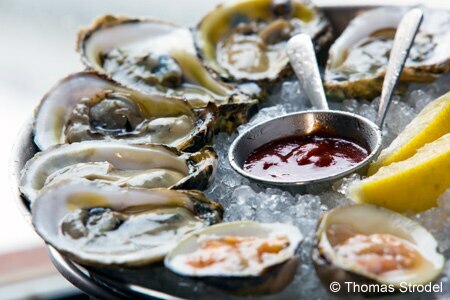 Snack on ceviche, dive into a platter of fresh oysters or crack open some king crab legs, whatever floats your boat!